Twenty-five years after a viral outbreak decimated the population, the remaining survivors still fear that deadly illness and the feral Changed it created. Against this post-apocalyptic backdrop, a young woman loses her family and struggles to survive on her own in the wilderness. When a lonely traveler offers her a place in his community, she must decide if the promise of a better life is worth the risk of trusting him. But as she ventures out into a world she’s never known, she discovers there are far more dangers than the legends of savage beasts from her childhood. Numerous factions of humanity still endure and she will learn people can become their own kind of monster. 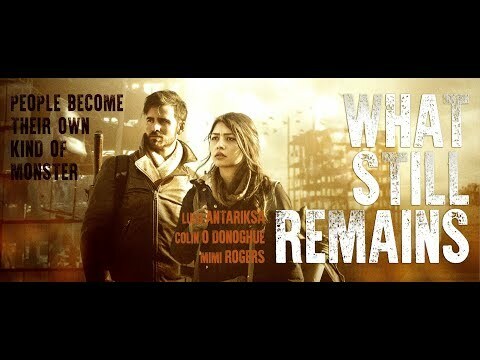 What Still Remains was released on VOD 254d ago in the US.